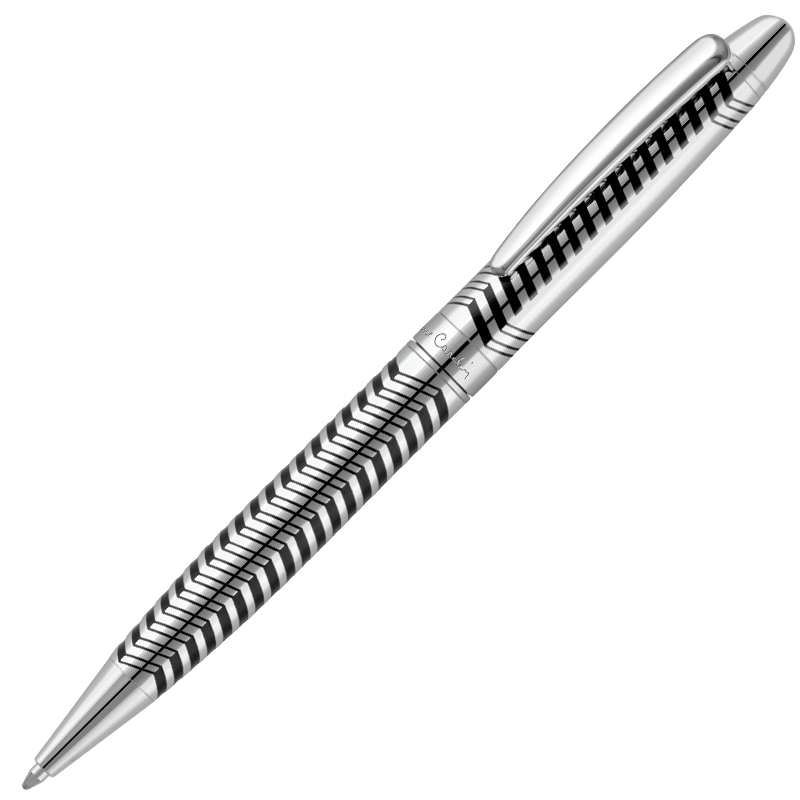 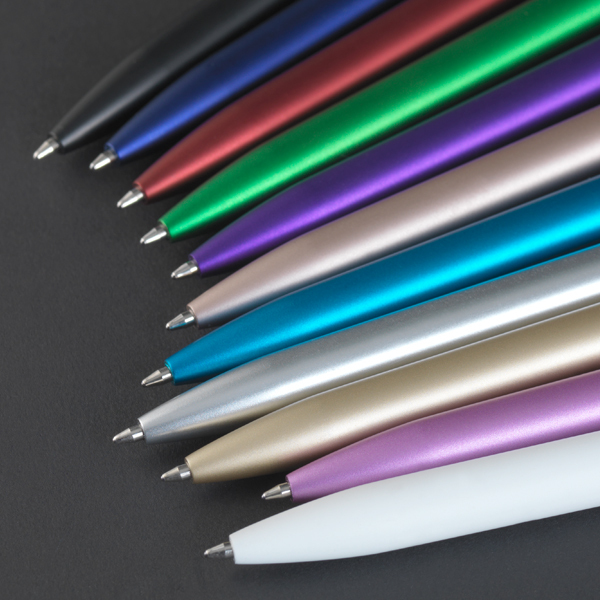 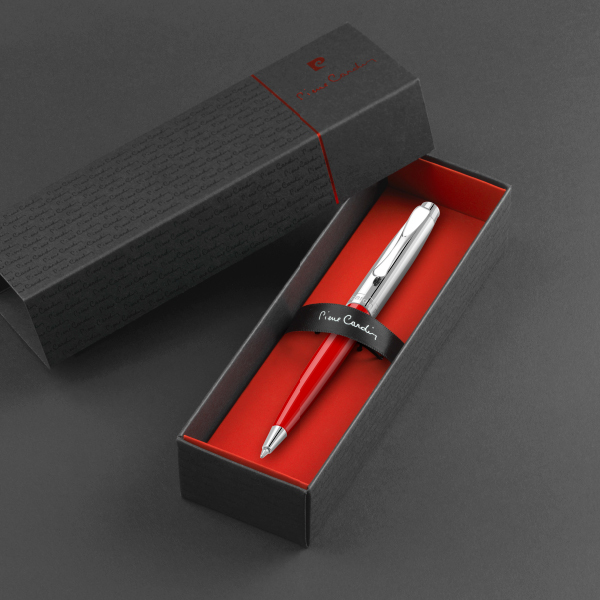 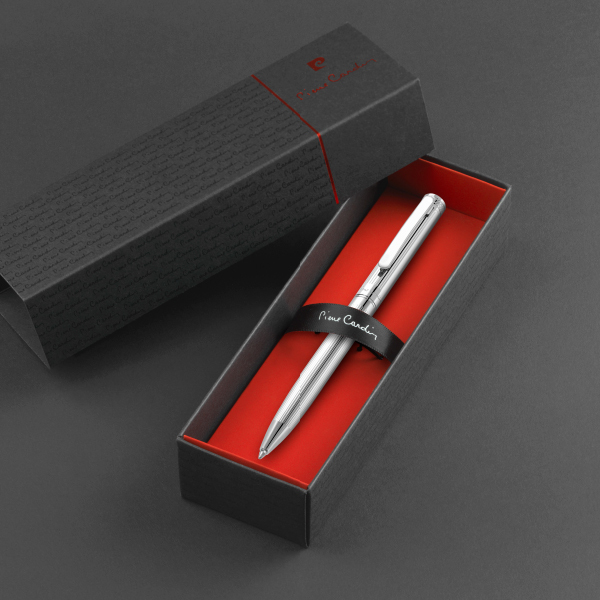 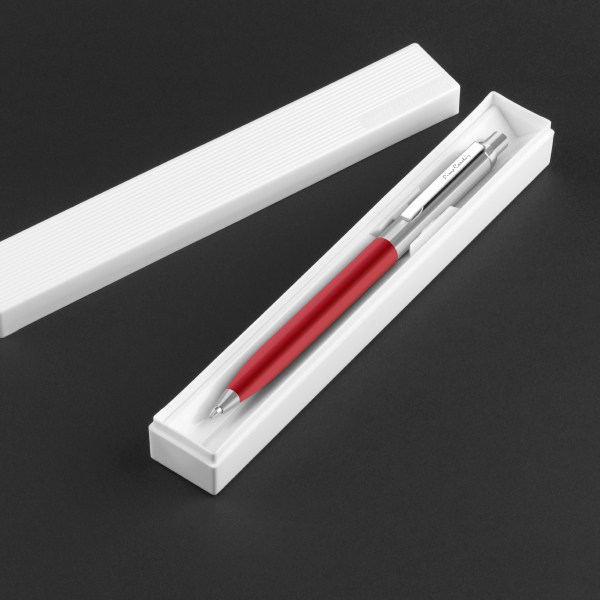 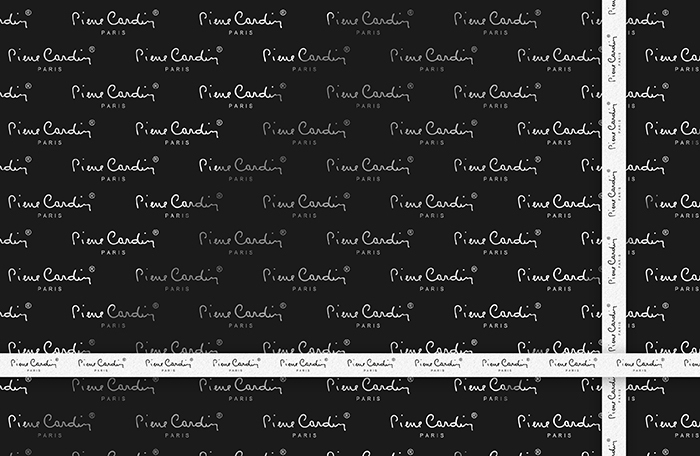 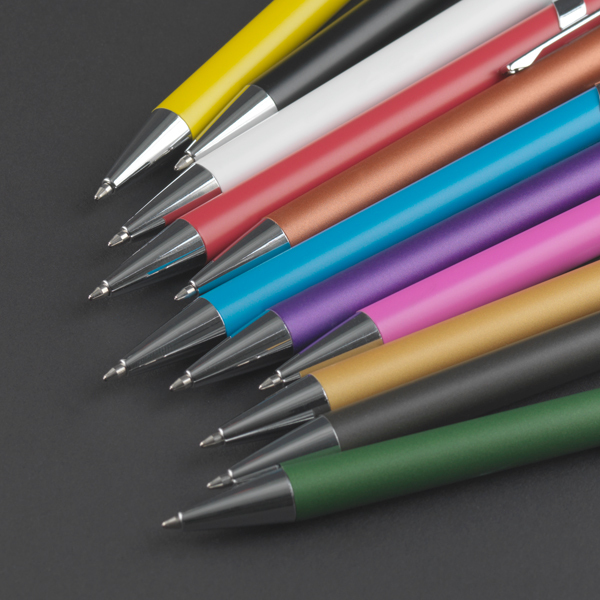 The Tournier Ballpoint Pen is characterised by hand-engraved grid lines to the barrel and plain upper parts for unrestricted branding or personalisation: a delicate balance of design ingenuity and practicality. 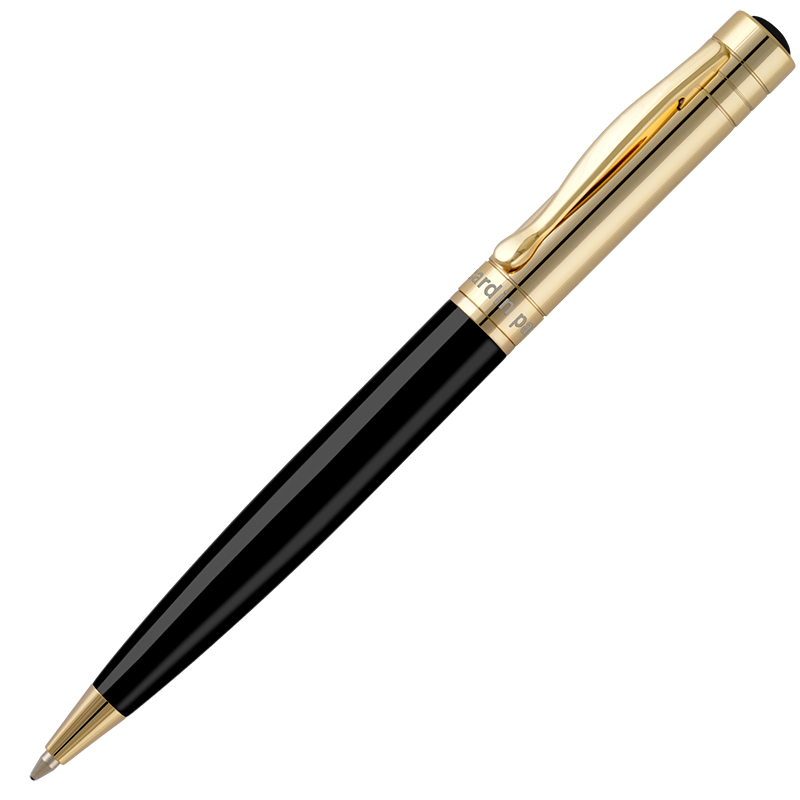 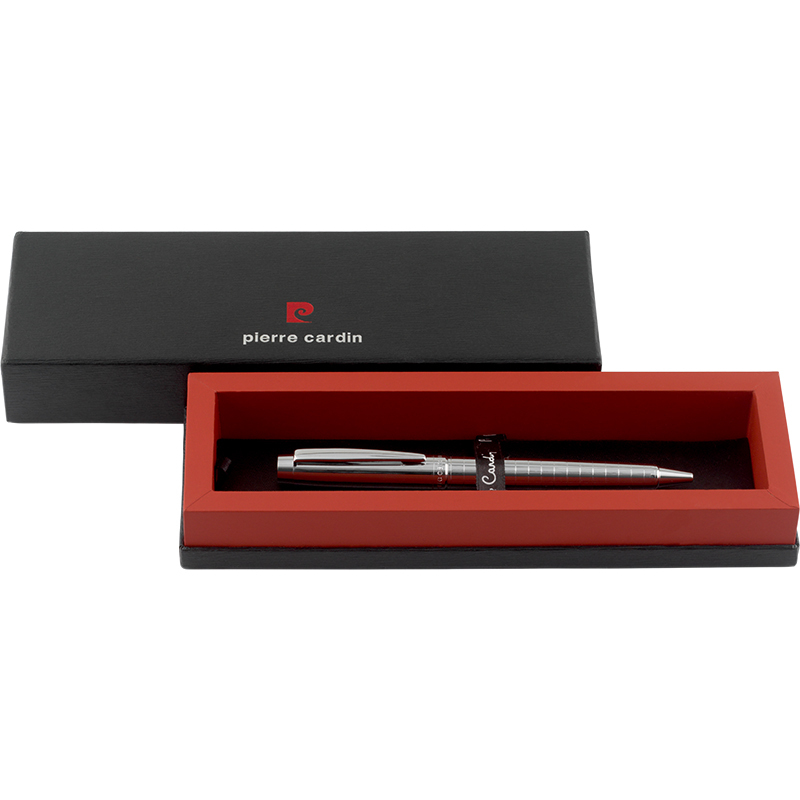 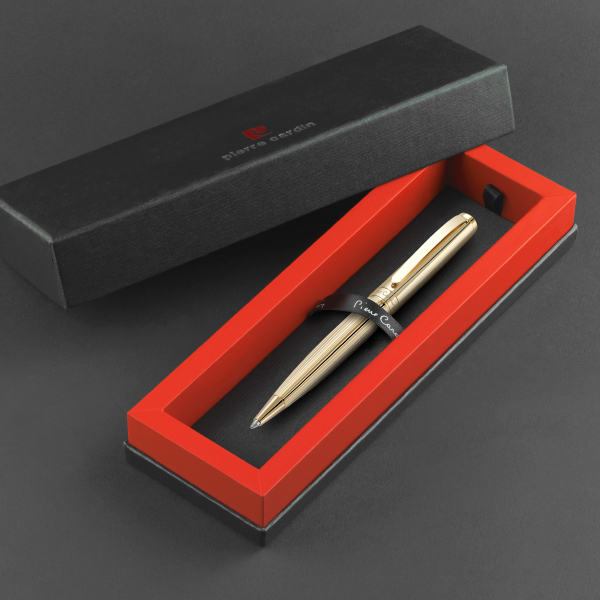 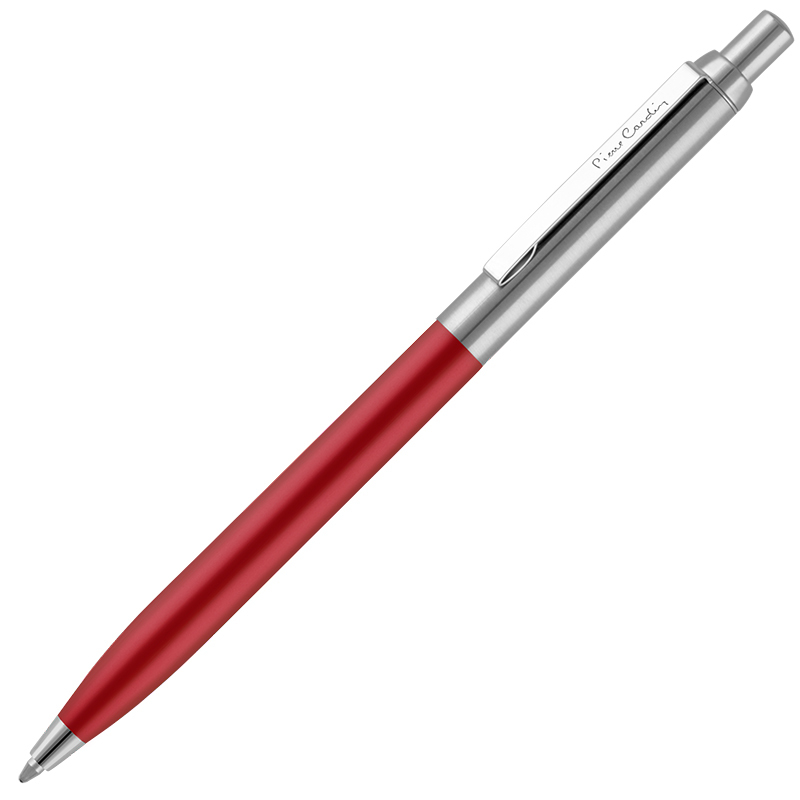 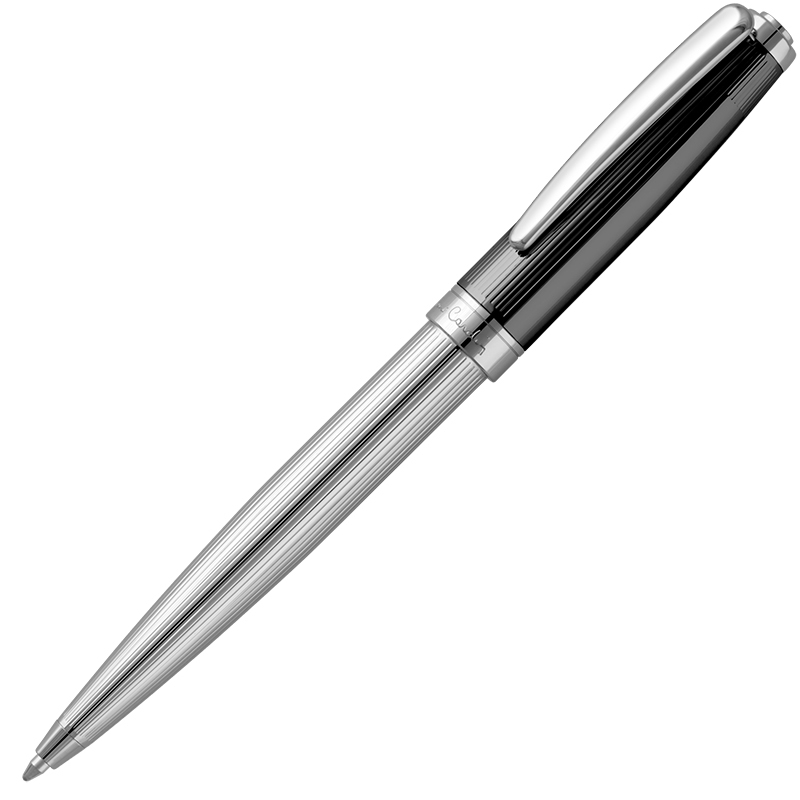 Manufactured from brass throughout and triple chrome plated for superior protection, this pen is clearly designed to be a lifelong companion. The Tournier Ballpoint Pen is supplied with a refill featuring German Dokumental™ ink and a Swiss tip for ultra-smooth writing. 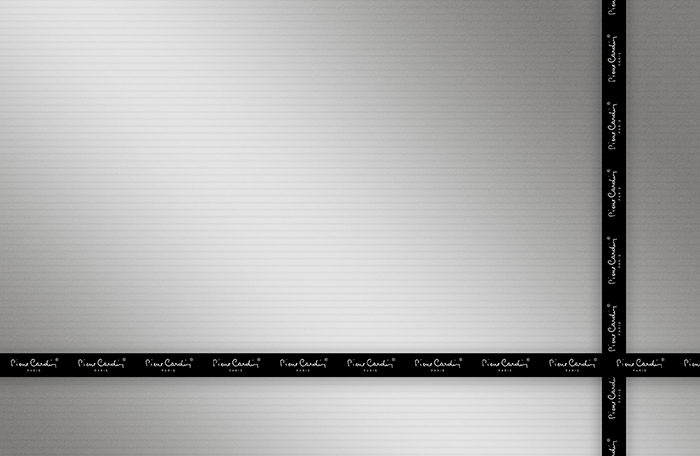 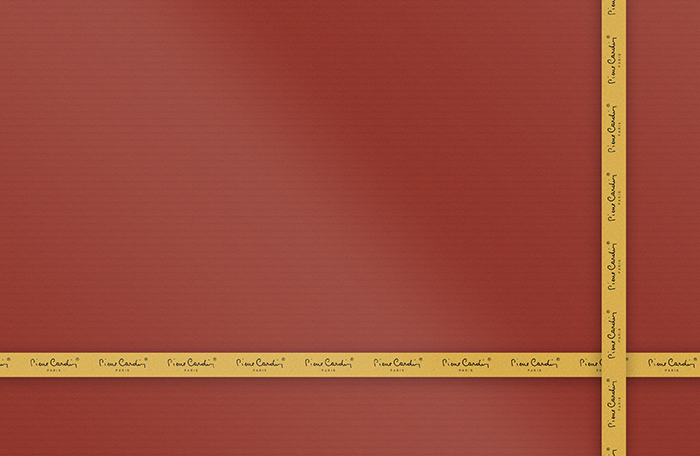 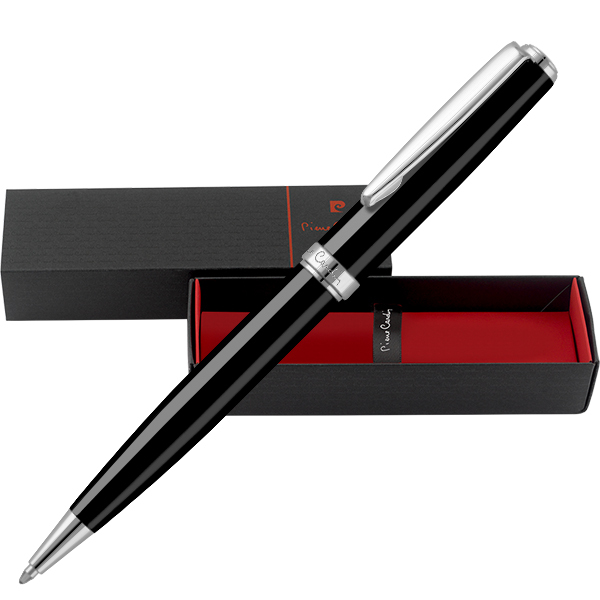 Also available is the matching Tournier Rollerball and Tournier Fountain Pen.